If you’re keen to become a better storyteller, build your personal brand, and scale your influence on Linkedin (and beyond) take a moment to watch today’s video. In the video, I’m not teaching you how to do stuff; rather, it’s about the overarching process on what the journey looks like in order for you to take more action, get more clarity, and become an influential and wise practitioner. I created this story framework, called “The Story of Wisdom in 3 Acts” to simplify the different stages of the journey, and what you need to focus on in each stage. What stage are you in? What are you going to do next? Let me know in the comments and I’ll do what I can to help nudge you further along the path. Storyteller & compulsive thinker. 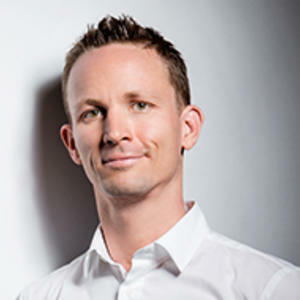 Professional trainer and keynote speaker. 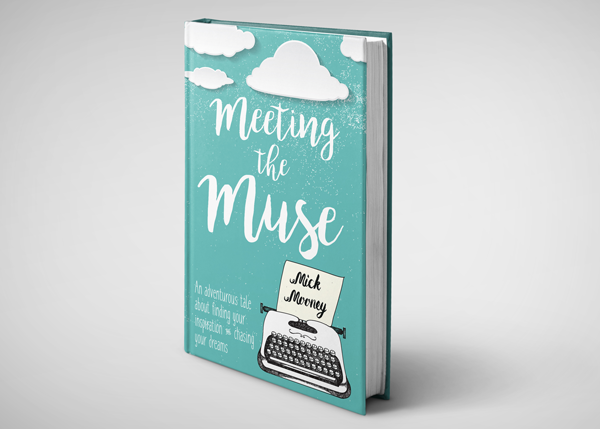 My latest book, Meeting the Muse, is out. Stay updated the easy way.